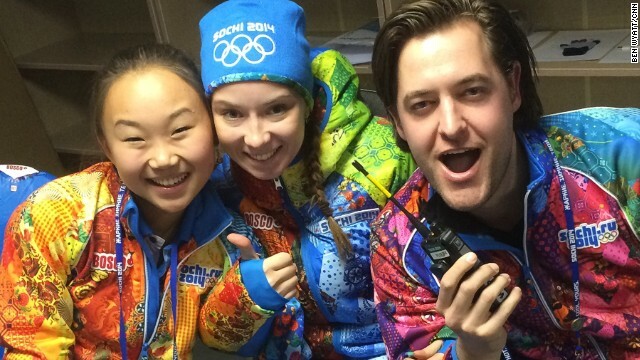 Russia's legion of Olympic volunteers have given the Sochi Games a human touch. It's not a fashionable thing, to report good news. As a reporter the focus is all too often on unearthing the "sexier" headline and go straight for the jugular. And let's face it, Sochi has had plenty of bad press. "Tradition is the living faith of the dead" as theologian Jan Pelikan once said and I'm in romantic mood, and not only because Valentine's Day is just around the corner.